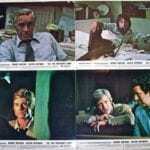 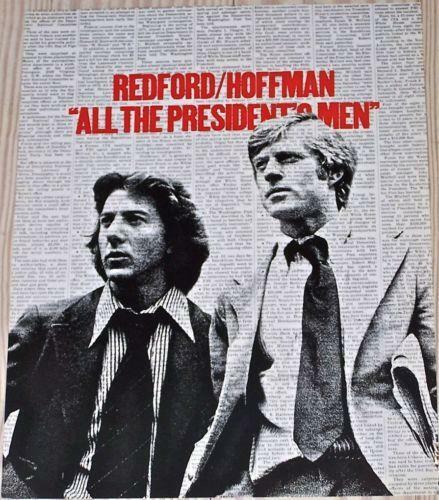 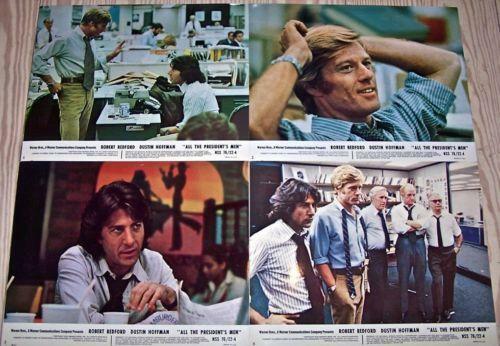 ALL THE PRESIDENT’S MEN (Warner Brothers, 1976)Size: 9 Original U.S. 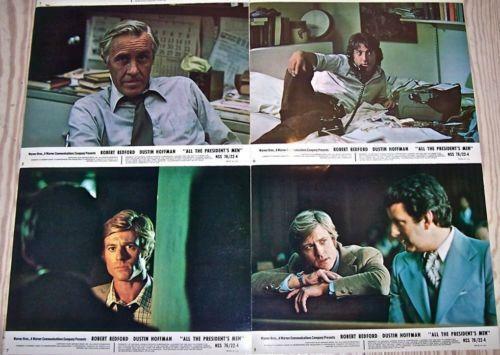 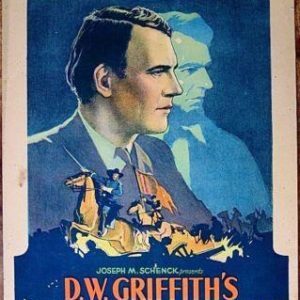 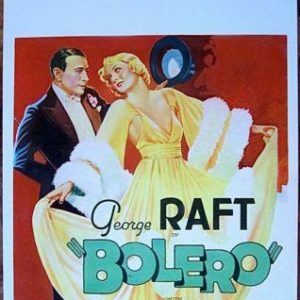 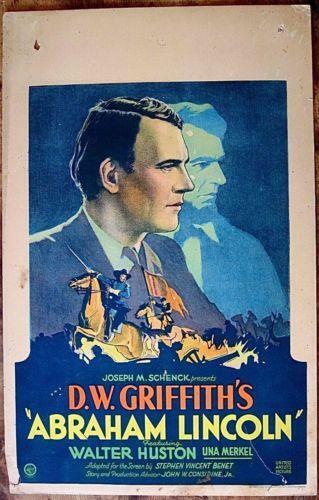 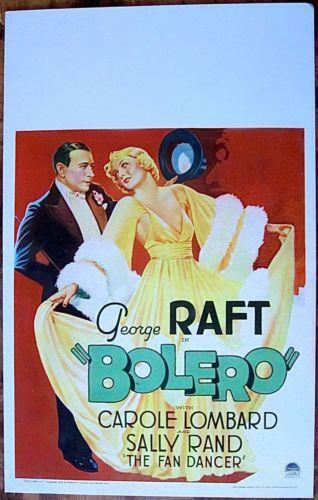 Lobby Cards (11″ x 14″ each card).Condition: Overall in Very Fine to Near Mint Condition. 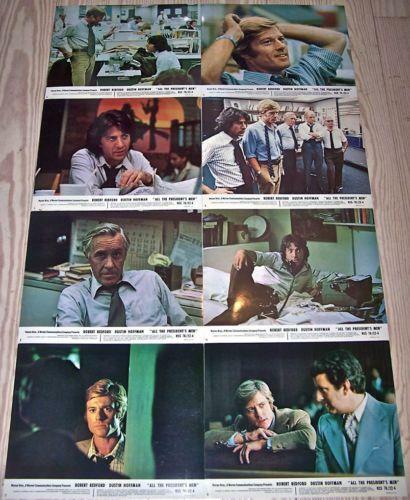 Terrific original 1976 Lobby Card Set of 9 for the historical, political classic, ALL THE PRESIDENT’S MEN, displays only faint edgewear & small corner bends, otherwise this outstanding Lobby Card set displays perfect color with NO pinholes, NO tears or lost paper, and includes 8 scene cards and a vertically oriented Title Card!Please refer to the attached images and enlarge for a detailed view of this rare Full 9 card Lobby Card Set for the journalism, Watergate thriller, ALL THE PRESIDENT’S MEN.